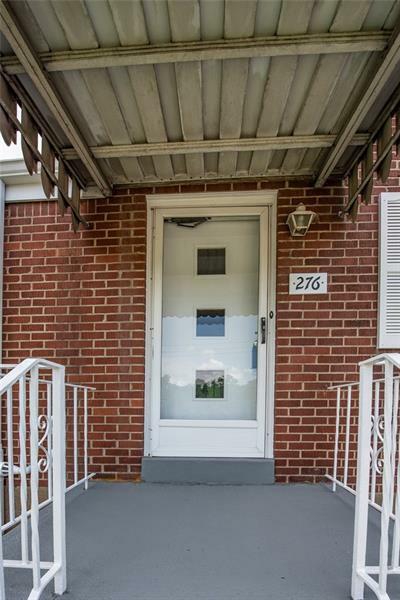 Welcome to 276 Cline St. 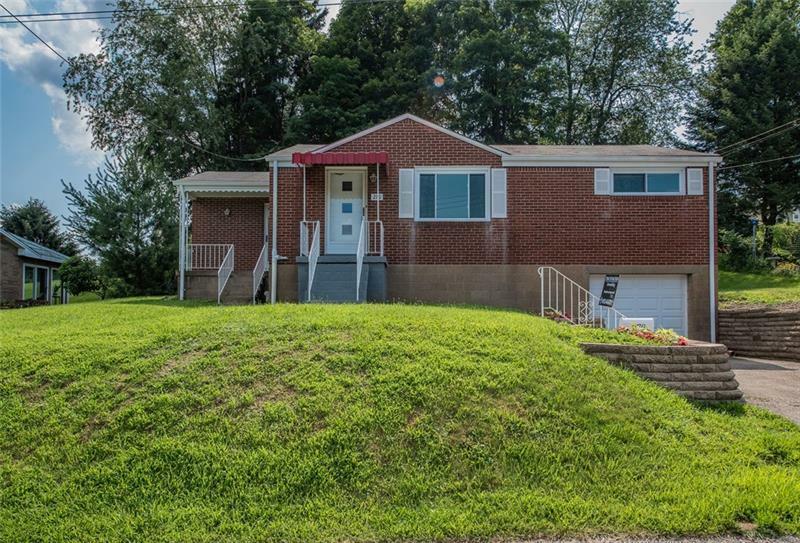 This 3 bedroom brick ranch on a quiet street is ready to move into. As you enter you will notice the large living room with new carpet and brand new windows throughout the first floor. The kitchen has tons of counter space and new flooring. Sliding glass doors lead to a closed-in porch which could easily be turned into a 3 seasons room, playroom, man cave....you decide. 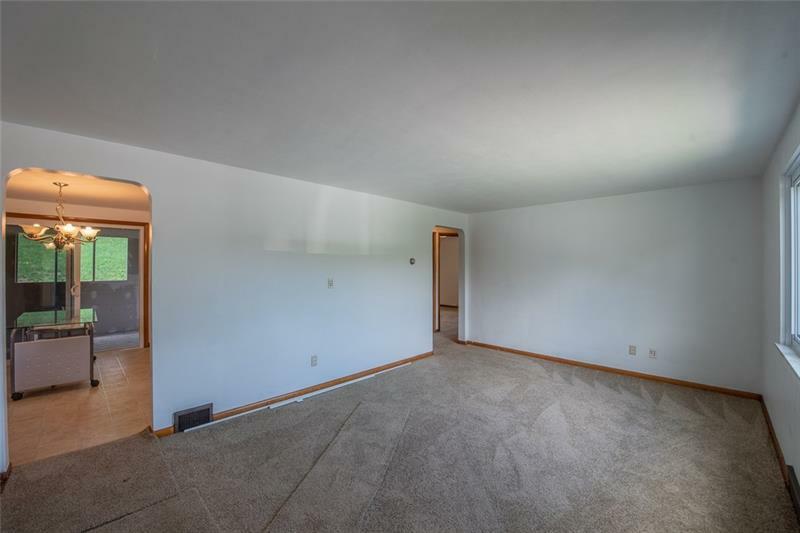 There are 3 ample size bedrooms all with new carpeting. A new furnace and air conditioning unit were recently installed. 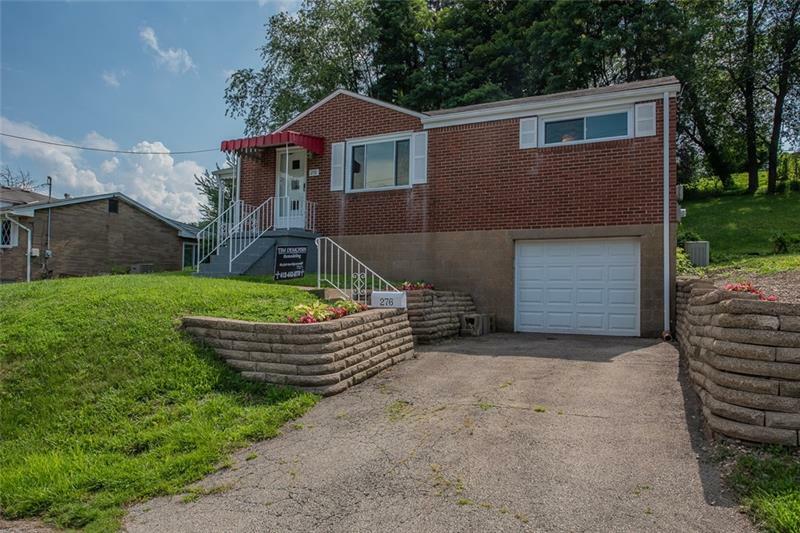 So many more updates....bathroom, insulated garage door, garage door open with wi-fi connect, plumbing, mailbox, railings, hardwired smoke detectors, front retaining wall...... All that’s left is for you to pack your bags and move in! !